Whilst I mightn't have got round to blogging about Pale Waves before, I have indeed played their debut single to an almost death since its emergence last year. Patiently awaiting their next release, my longing has been readily answered with another gorgeously resplendent effort in the form of Heavenly. Filled with buoyant hooks and the band's dreamful guitar lines it looks set to be just as engaging as The Tide as their youthful energy lifts its choruses to dizzying heights. 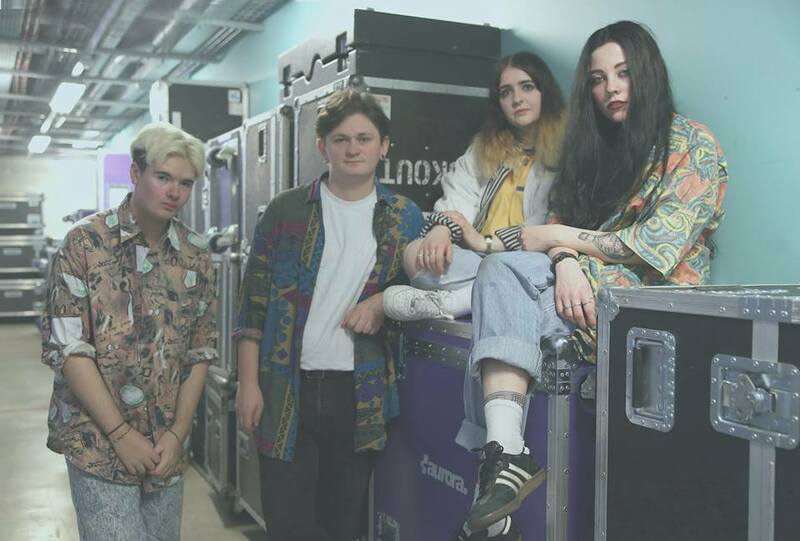 Showing real promise from early on, the Manchester quartet have backed up their debut single in wondrous style with a very hopeful outlook for the year. Let's hope we're not waiting quite so long for their next. Check it out for yourselves below.